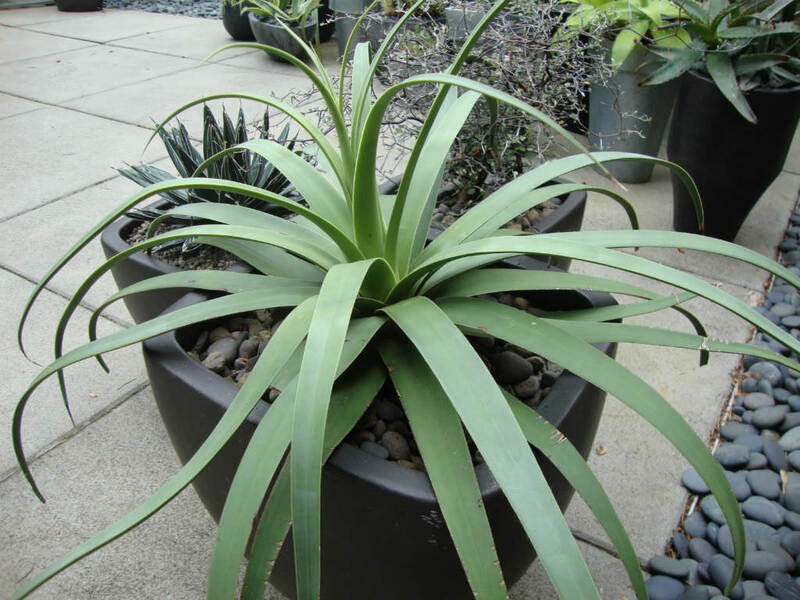 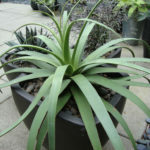 Agave bracteosa is a slow growing succulent with up to 1 foot (30 cm) tall and up to 18 inches (45 cm) wide rosettes of unarmed (spineless), pale green leaves. 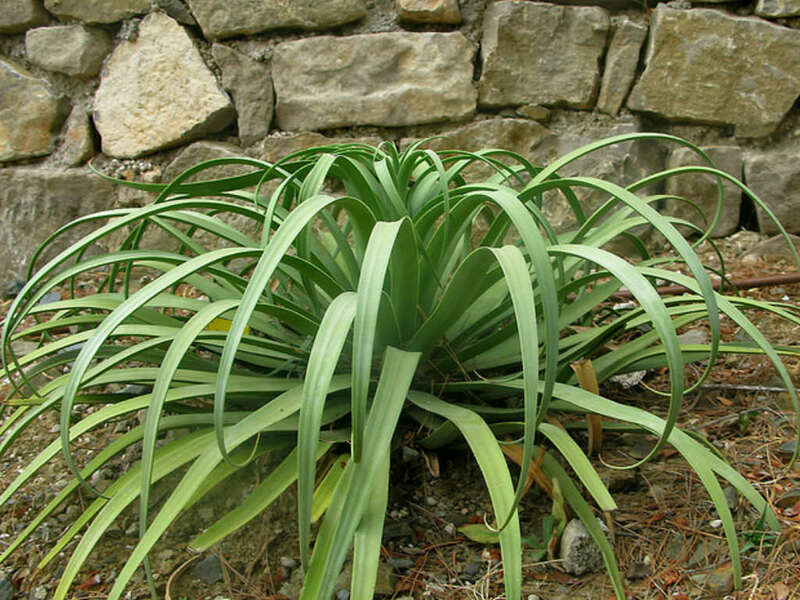 The leaves, which usually number 20 or fewer, emerge vertically in the center and arch gracefully back towards the outside of the plant. 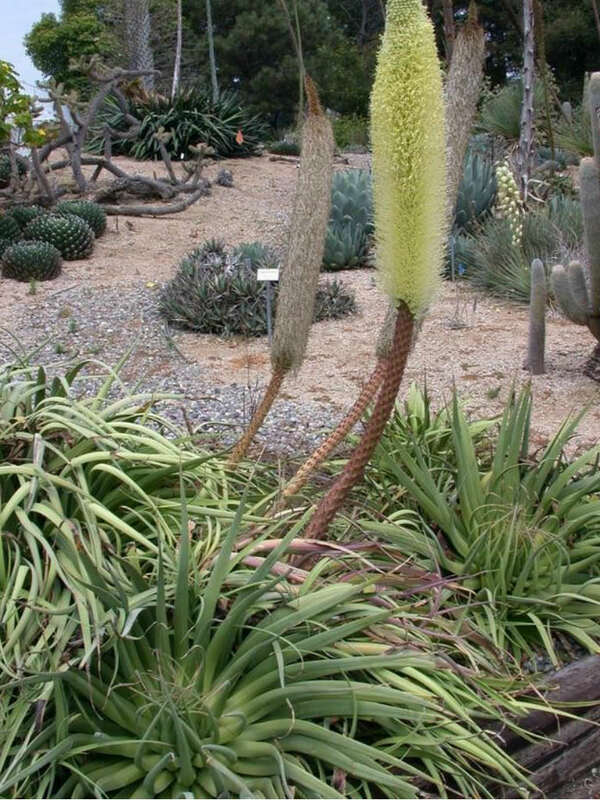 This plant suckers to gradually form a dense stand. 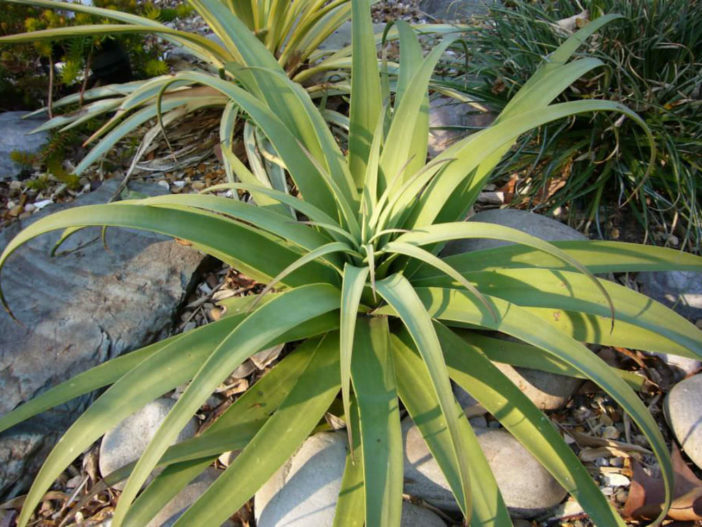 When plants mature, a up to 5 foot (1.5 m) tall spike bears a dense terminal cluster of white flowers, distinctive from all other Agave. 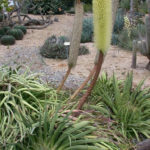 After flowering the main rosette slowly dies but younger suckers perpetuate the plant. 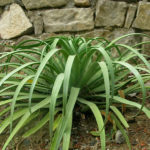 Agave bracteosa is native to the Sierra Madre Oriental of Mexico, in the states of Tamaulipas, Coahuila and Nuevo León.